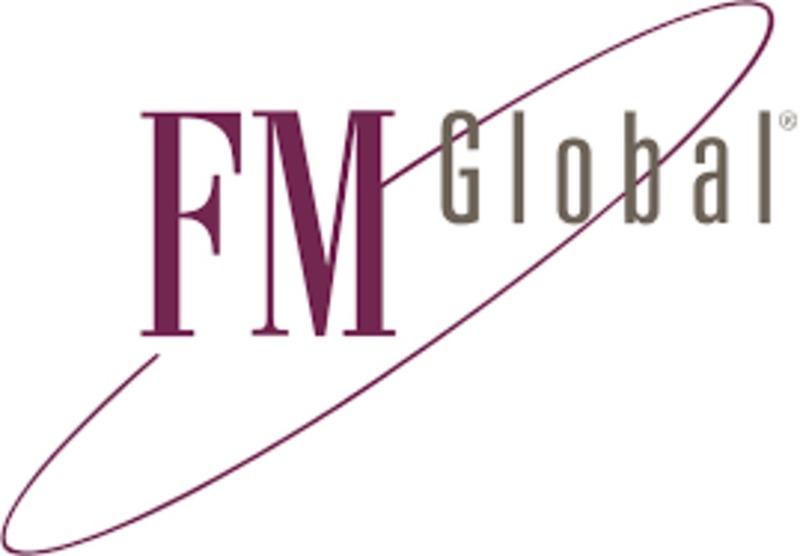 Premium, solar reflective, urethane, waterproofing coating. Modified with bright aluminum flakes and fire retardant chemicals. Tough and elastic with high tensile strength and good puncture resistance. 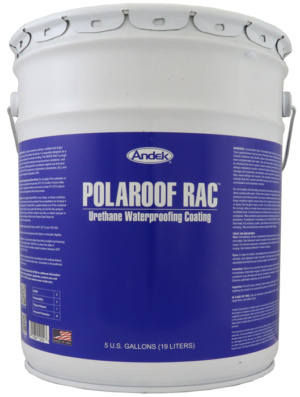 Premium quality, waterproof, tough, elastic coating with unique properties that extend the lifespan of most roofs. Absorbs thermal shock and has exceptional fire resistance. 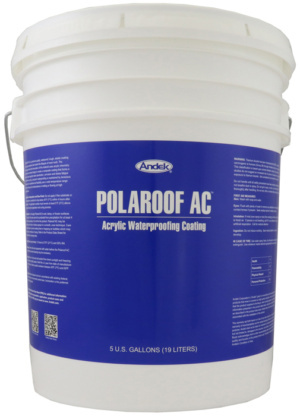 Extremely tough all weather repair coating for all types of roofs. Kevlar reinforced for exceptional strength & durability. 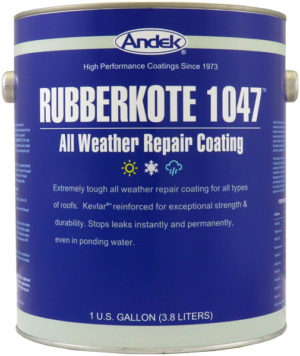 Stops leaks instantly and permanently, even in ponding weather. 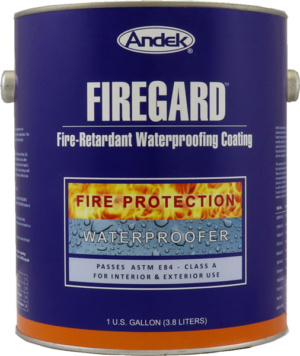 Premium quality waterproofing coating for metal roofs, concrete decks and roofs with ponded water. Designed for permanent flexibility and toughness, to bridge and move with hairline cracks, and to resist impingement attack. 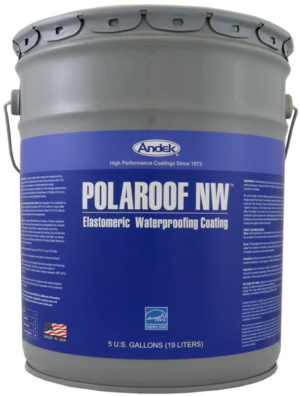 Tough, elastic coating that seals and protects roofs that are exposed to extreme conditions. Clear, single component surface sealer that is tough, glossy, hard wearing and chemically resistant. 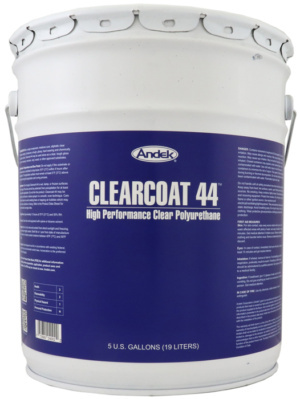 May be used alone as a clear, tough gloss coat over masonry, concrete, vinyl, wood, or other approved substrates. 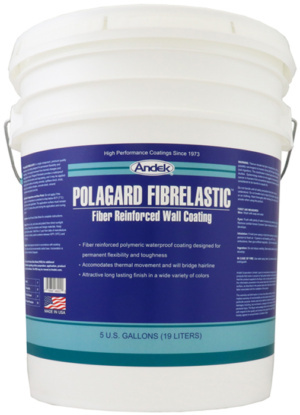 Fiber-reinforced elastomeric wall coating designed for permanent flexibility and toughness. Breathable and flat finish. 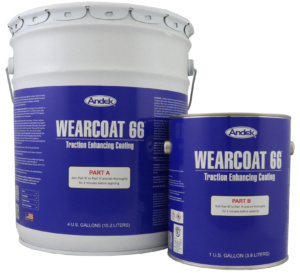 Tough, glossy, hard-wearing and chemically resistant surface for the protection of urethane and polyester composites, concrete, masonry, and over approved substrates.